Zeko is a charity WordPress theme designed to make change happen. Featuring a beautiful, bold, and modern design alongside all the features you need, Zeko is perfect for your next website. This theme is dedicated to raising awareness that animals are sentient beings, and should be treated as such! They deserve better from us! 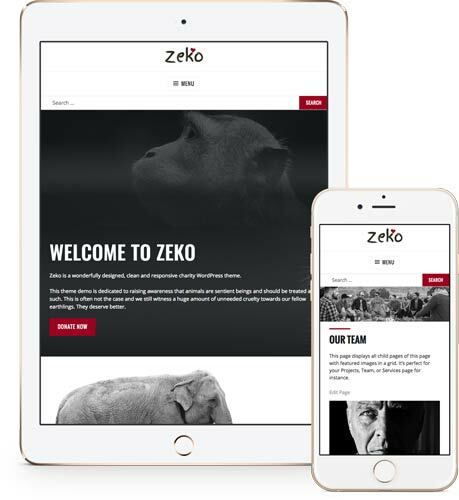 We designed this theme with an incredible amount of space for getting your message across, so whatever your cause, you’ll be able to make an impact with Zeko. 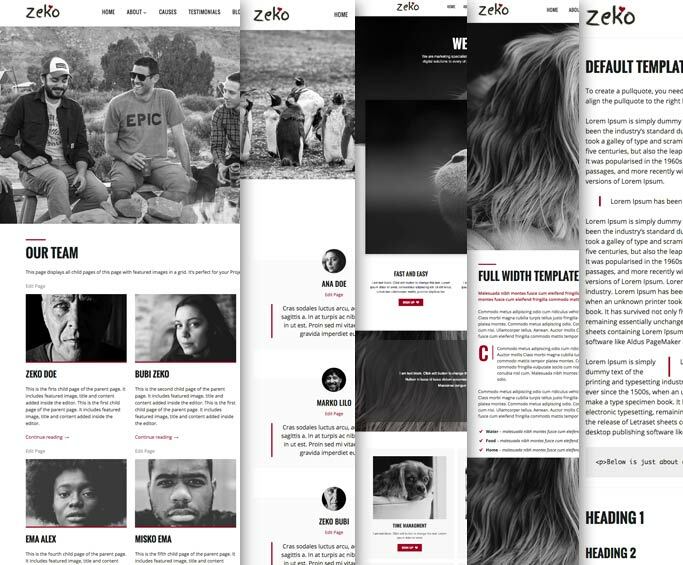 A beautiful mix of text, imagery, and professional design makes Zeko a stand-out charity WordPress theme. We were inspired to make a difference, and hope you’ll put our theme to good use for your charity, non-profit or cause website. 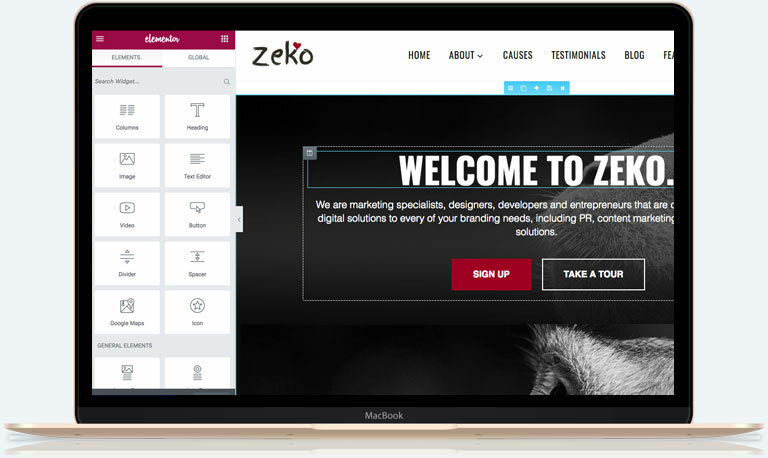 We’ve built Zeko with responsive design, which means it looks perfect on any device. This means your site’s visitors can enjoy your website wherever they are, and whether they’re using a desktop, tablet or mobile device. We’ve built Zeko with the needs of charities, non-profits, and causes at the forefront. We’ve made sure to include everything you’ll need, but without adding unnecessary bloat. Easily take donations from your visitors through our full integration with the Give plugin. You can take donations through multiple payment providers, set donation goals, and even set up multiple causes and multiple goals. All of this is tightly integrated with Zeko’s professional design. Raise funds for your charity, non-profit, or cause, by selling products directly from your website using the world’s leading eCommerce plugin, WooCommerce. We’ve integrated Zeko tightly with WooCommerce, so you can easily start an online store with that seamless professional design. Make sure you’re building out your network by utilizing Zeko’s newsletter subscription options. We’ve made it easy for you to collect email addresses, so that you can contact people interested in your charity, non-profit, or cause, and continue to grow. 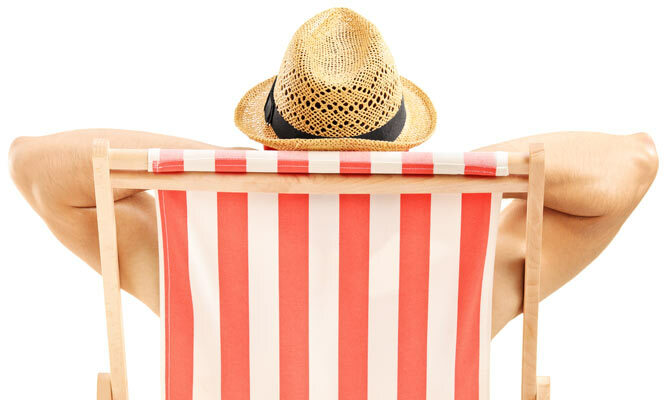 Build a community by using your website as a social network. Zeko supports two of the best social network systems for WordPress: Peepso and BuddyPress, with full design integration. These let you build out discussion and forum pages for your cause, letting visitors publicly or privately discuss, share, and contribute – without leaving your website. You’ll love how easy Zeko is to use and set-up. We’ve included an innovative panel-based homepage setup, so you can set the options and get the layout you want. You can also choose to set up your homepage with a slider. Or not! It’s totally up to you. Plus, you can customize your site by setting your own logo, color scheme and design preferences – all with a Live Preview in the WordPress Customizer. Zeko features all the design and customization options you need without being overwhelming. You have all the options and flexibility you need to get the look and functionality you want. We’ve included six pre-built page templates with Zeko, purpose-built for the needs of non-profit and charity websites. pages, alongside a template for lists of available donations and individual donation pages. The attention to detail gives you everything you need. 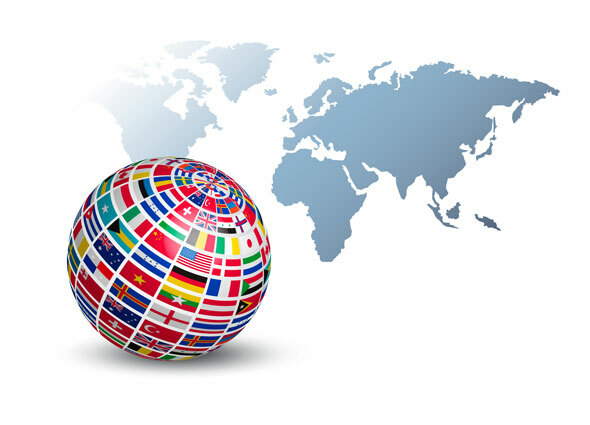 Zeko is built in English, but comes ready for translation and right-to-left languages such as Arabic, Hebrew, and Persian. We’ve included support for for the POT files to translate the theme’s text strings, used by popular translation plugins such as Loco Translate, WPML, and Polylang. 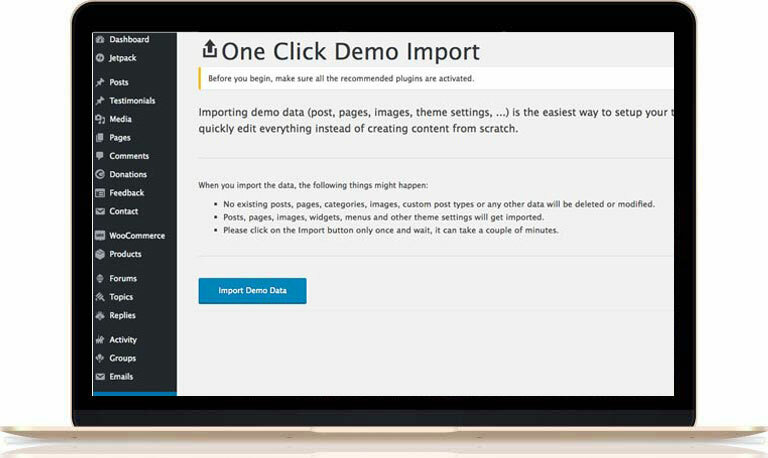 Create your own layouts with a drag and drop page builder! Zeko supports three popular page builder solutions: Elementor (free), SiteOrigin (free) and Beaver Builder (paid). Premium themes require premium documentation and support. Zeko comes with both. Detailed documentation is included in the main download folder and is available online for easy access. Zeko was built with sharing a message, raising awareness, and building a movement in mind. We’ve also designed the charity WordPress theme to be easy-to-use, easy-to-setup, and easy-to-update. You’ll find thorough documentation included, so you can quickly learn how to use the theme. If, however, at any point, you need assistance, just get in touch: we can setup the theme for you, and also provide one-on-one support. Please note: the Give plugin is free, but features paid addons. Further details are available here.